Would you like to add the Vintage Filing Cabinet? With the right equipment, there’s nothing to stop you from taking your goals by storm. 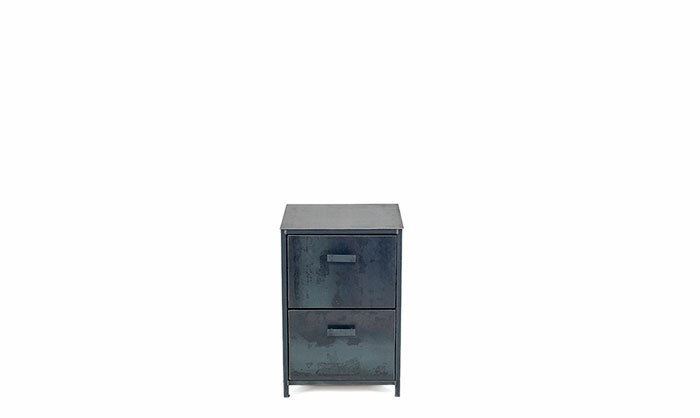 The all-steel filing cabinet is the perfect matching filing cabinet for Vintage. Would you like to add the Vintage 5 Shelf? 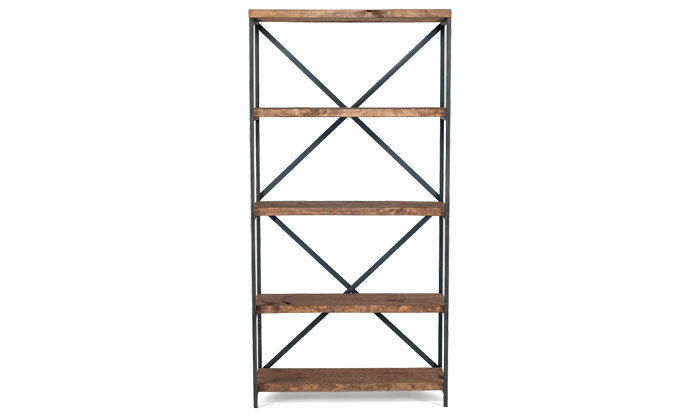 ​The steel and rustic wood 5 shelf piece is the perfect matching shelf for Vintage. With the right equipment, there’s nothing to stop you from taking your goals by storm. Would you like to add a Vintage Open Console? With the right equipment, there’s nothing to stop you from taking your goals by storm. 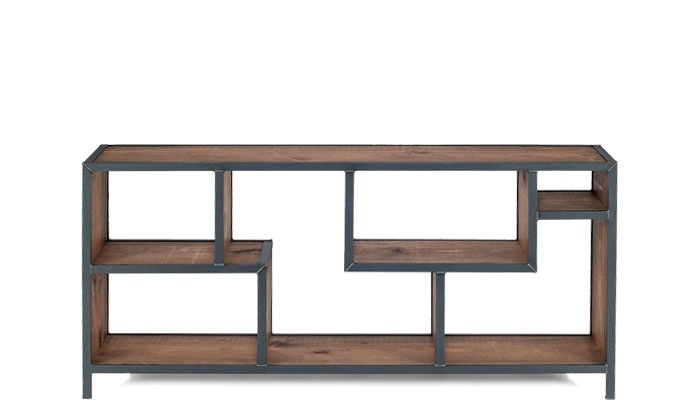 The steel and rustic wood vintage open console piece is the perfect matching console for Vintage. Would you like to add the Vintage Combo Shelf? 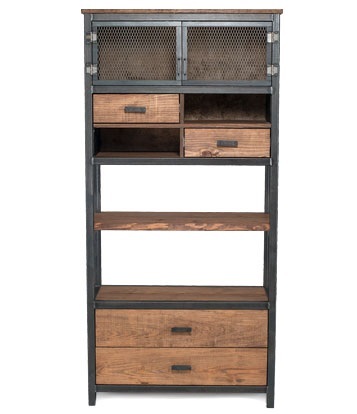 The steel and rustic wood vintage combination shelf is the perfect matching shelf for Vintage. With the right equipment, there’s nothing to stop you from taking your goals by storm. 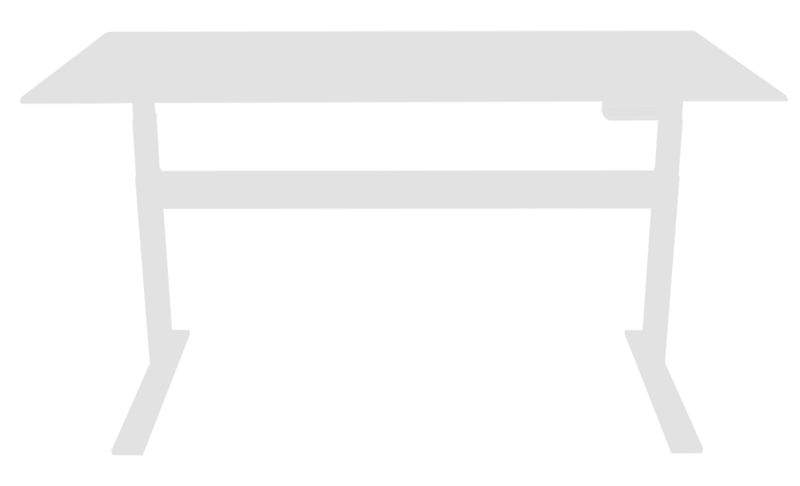 Would you like to add the Vintage Industrial Console? 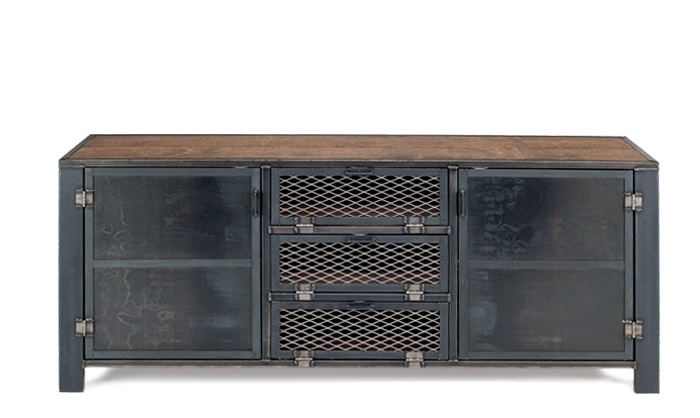 The steel and rustic wood deluxe vintage industrial office console is the perfect matching console for Vintage. With the right equipment, there’s nothing to stop you from taking your goals by storm. 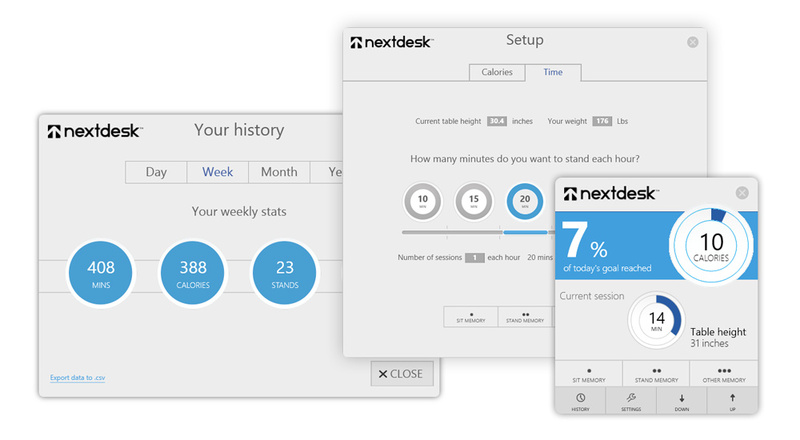 Would you like to add Power Management? 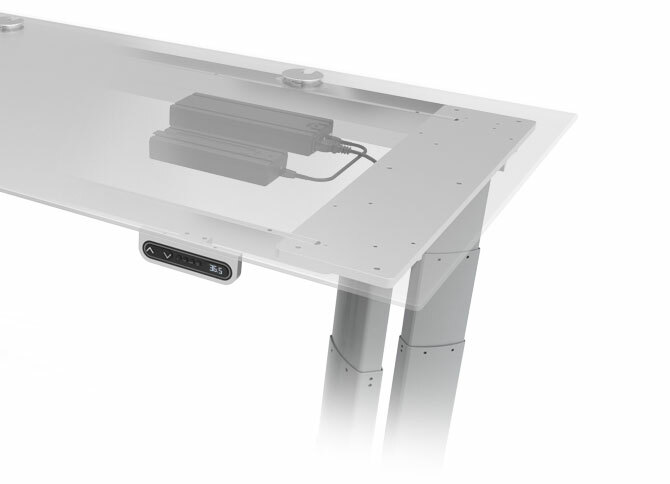 Xdesk Integrated Power Management provides premium power protection for all important electronic equipment and connected devices. Top quality components and advanced circuitry deliver the most complete integrated protection from surges, spikes, and AC contamination. 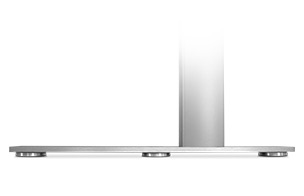 Its slim, sleek design blends seamlessly with XDesk. 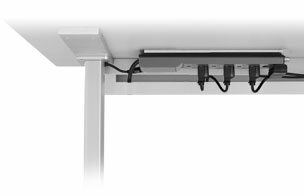 The extended 10’ cord allows a single power cord (covered by NextFlex) to power and protect both XDesk and all electronic equipment. 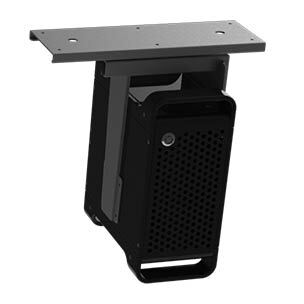 Would you like to add Xdesk Casters? 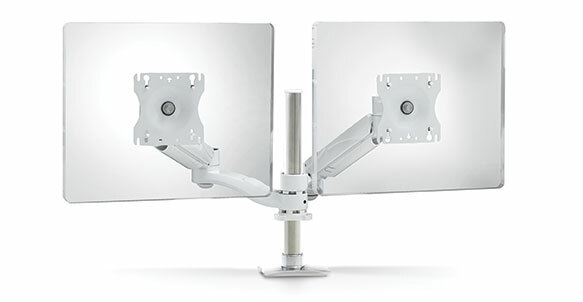 Six oversized, twin-wheel 75mm casters make your XDesk a mobile workstation. 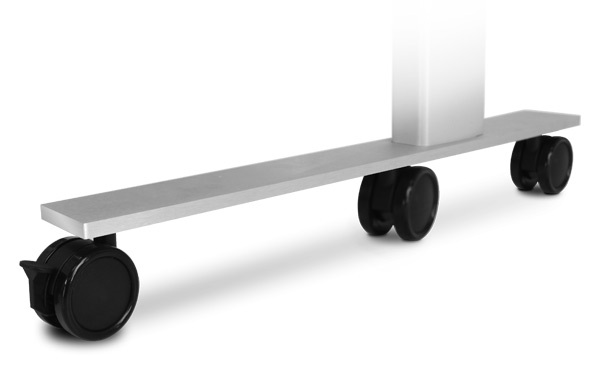 Solid steel axels and soft, durable polyurethane tires ensure smooth rolling on all surfaces. 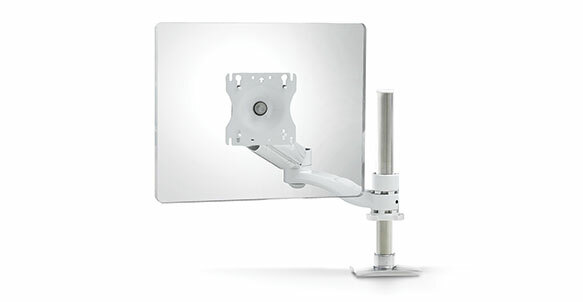 Includes 4 standard casters and 2 locking casters. Would You like to add Leveling Pads? Solid aluminum CNC-machined Leveling Pads add six point adjustment. 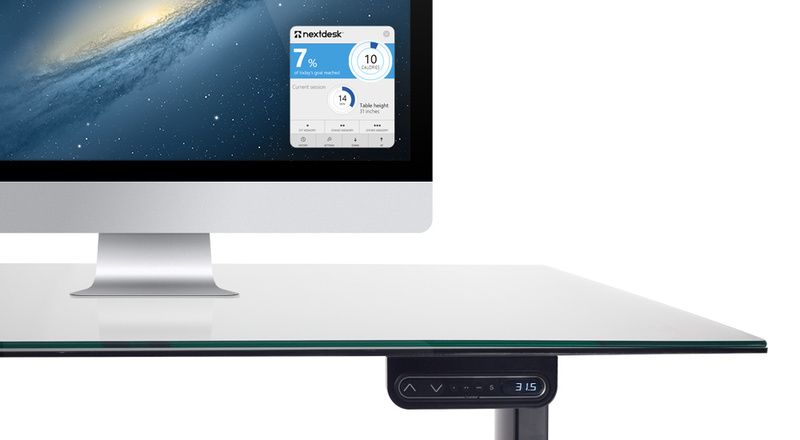 Level your desk on any surface. Recommended for unlevel floors and heavily padded carpet. 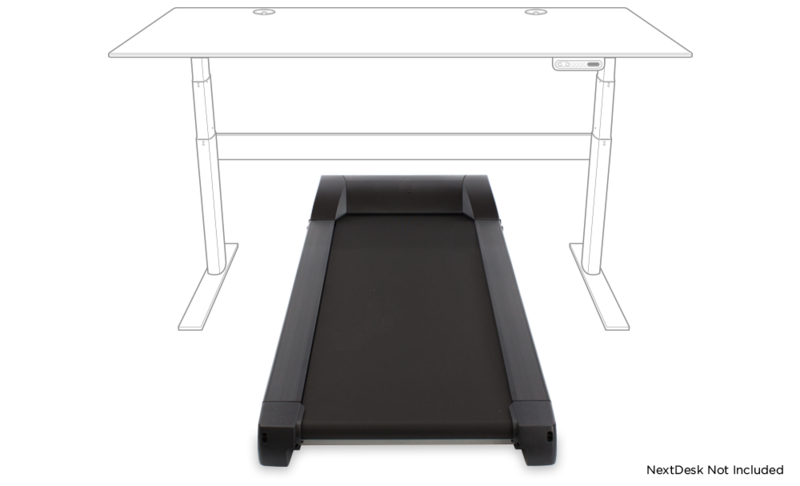 To upgrade your existing desk, order accessories on this page.